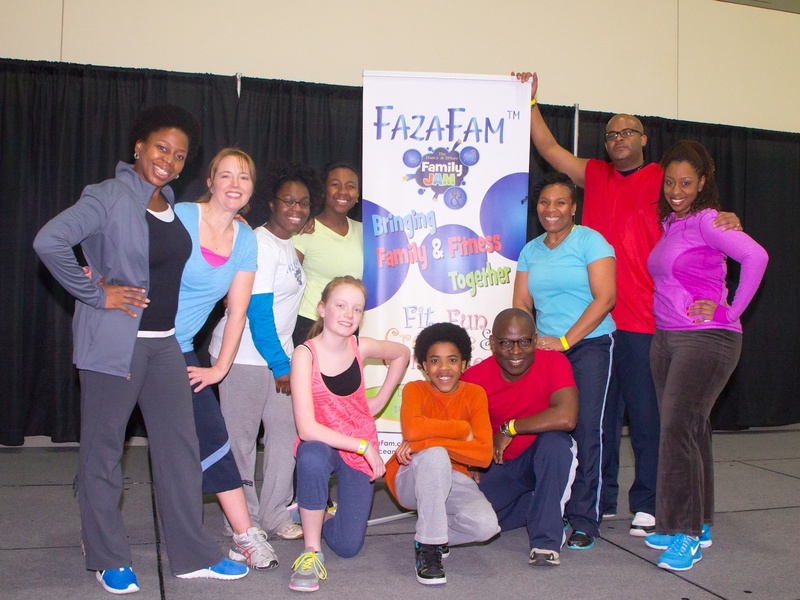 FazaFam is an innovative family strengthening program designed by Dance & Bmore to help families ‘Bmore’ fit, fun, creative and connected. 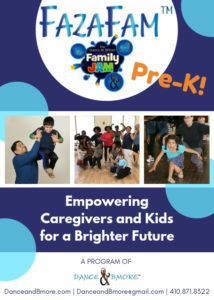 Parents get moving along with their children to gain better fitness, a better relationship, create positive memories and develop practical skills for healthy habits at home. Each class is packed with original music you’ll love to dance and sing along to as well as classic grooves that remind you of a backyard family jam. FazaFam integrates lively games and easy playful moves to strengthens families in more ways than one. Click here to Register OnlineClick to Download Paper Registration FormReserve your Spot with a Deposit! Note: If you are sponsoring a camp scholarship, write us a donation message in the designated box. 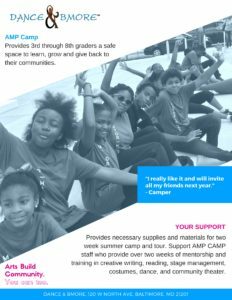 An Arts Mentorship Program under the direction of CJay Philip and Rosiland Cauthen, AMP Camp introduces 3rd through 8th graders to onstage and offstage production skills: acting, creative writing, stage management, dance, costumes, and community theater. 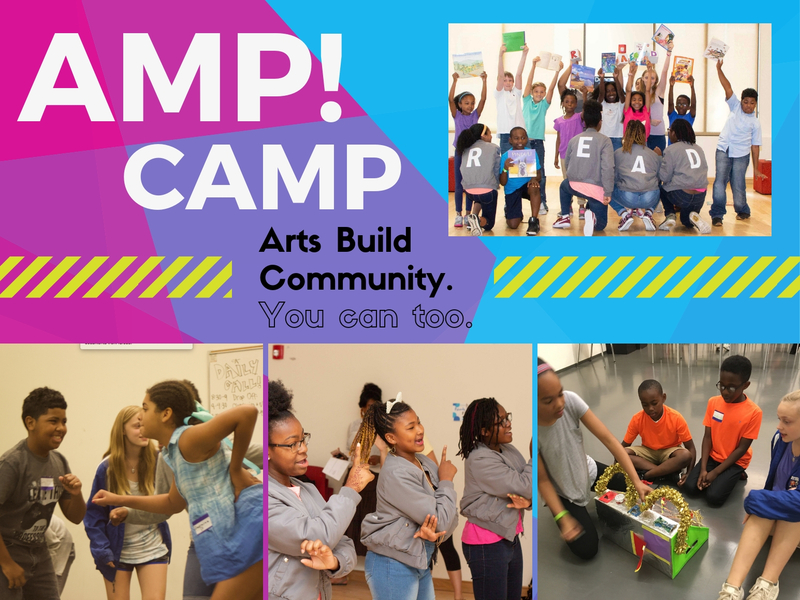 Campers are mentored by award winning arts educators who use the arts to build community and confidence in young people that will last far beyond their summer. NOTE – Campers have many opportunities for performances and mentorship beyond the two week camp. Teamwork, Patience, Gratitude, and Mutual Respect are core values at the center of the AMP Camp program. WATCH: See Inside AMP Camp! vocals, spoken word, and dance. Forever Fit & Fun Club is a movement and music class designed with those 55 years and older in mind. Dance & Bmore facilitators use movement, music and memories games to stimulate students imagination and cognitive function. Forever Fit & Fun is both structured and improvisational at times, allowing many ways for participants to be engaged, active and creative. 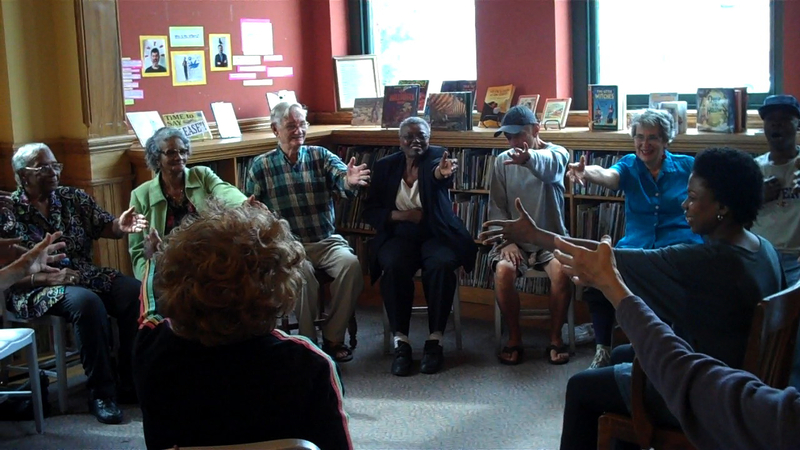 Dance & Bmore’s ‘Memory Based Movement’ uses prompts and storytelling to capture the memories of seniors and encapsulate them in spoken-word, music and dance. The group dynamic of the class is designed to strengthen relationships and build a sense of community and well being. 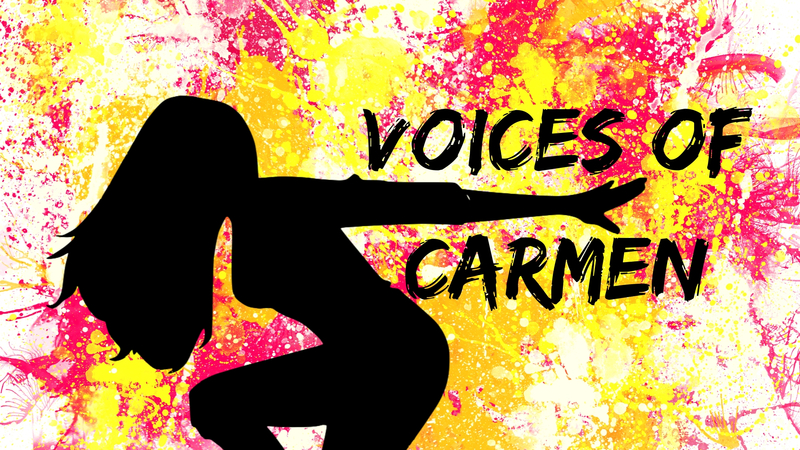 VOICES OF CARMEN is an urban musical adaptation of the opera Carmen. and a new work developed through youth centered conversation and collaboration. This original production written and directed by Broadway veteran CJay Philip, will debut in Baltimore Maryland July 31st 2019 before being presenting at the Kennedy Center Millennium Stage Aug 3rd. This show set in a High School, is filled with fresh yet familiar renditions of George Bizet’s compositions, as well as original music and rhythms that capture the voice and soul of todays youth. A theme within the production is crossroads and the critical moments of reaction that lead you down one road or another. Post performance dialogue examine varying levels of conflict and resolution. Demo recordings of selected songs are available now on Sound Cloud. 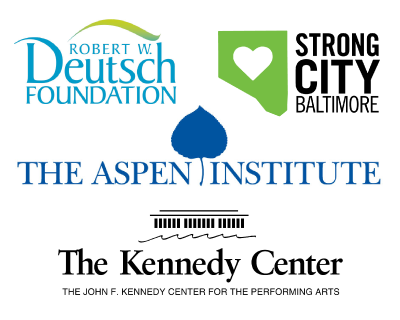 Make a secure tax deductible donation through our 501c3 fiscal sponsor Strong City Baltimore! Sign up for Dance & Bmore updates! © 2019 Dance & Bmore.